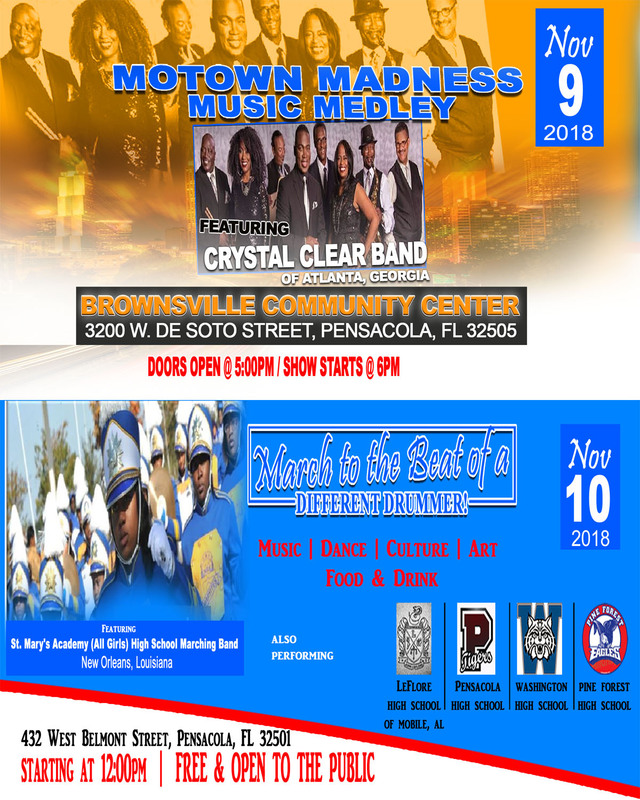 Now in its 5th year of celebrating the “CULTURAL FLAVOR” of Historic Belmont-DeVilliers- “Home of the Blues”, “Home of the Black Business District”, and “Home of the Chitlin” Circuit”, the BACK ON THE BLOCKS FESTIVAL series continues to encourage tourists to "VACATION CULTURALLY" while visiting the Pensacola region. This event is one of the cultural preservation activities which supports the history, heritage, and culture of the Creole musicians who created the African-American art and entertainment district in Belmont-DeVilliers- historically known for the emergence of the “Chitlin’ Circuit”. This festival will be held on Nov 9th and 10th. For details please click here. 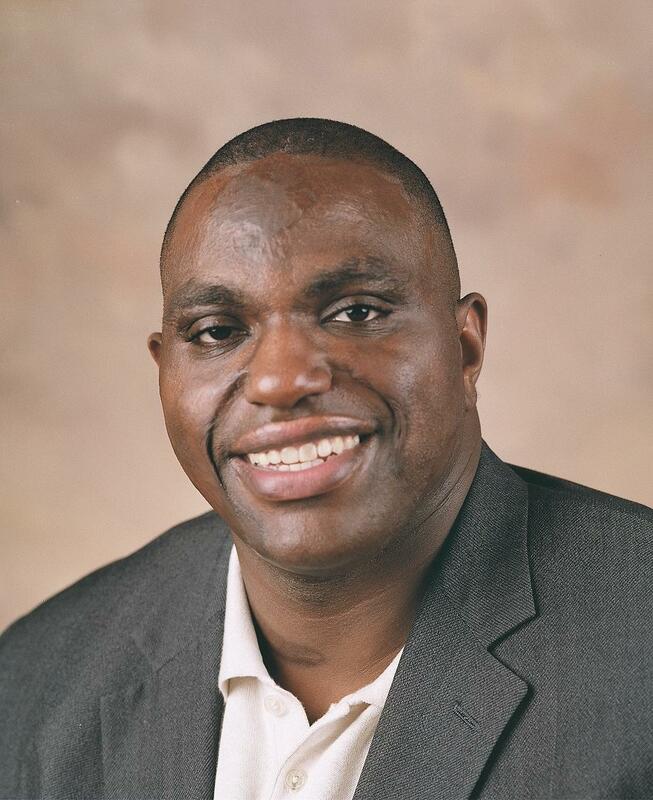 With 18 years of industry experience and six years as a business owner, Thompson has grown his idea into a leading company within a competitive $21 billion industry. He helps his faithful customers decide which promotional items will yield the greatest rewards both in brand awareness click here for more information.